To reach a Respect 90 representative, fill out the form below and someone will contact you within 48 hours. Interested in an autograph? 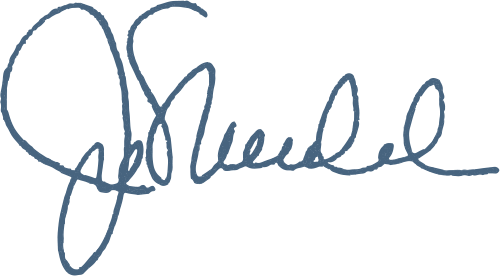 View our autograph request policy here. A minimum donation of $25 made to the "Respect 90 Foundation"
If you are requesting a signed photo provided by the Respect 90 Foundation, a $30 donation is required. Please note that items sent to any other address will NOT be accepted for processing and will be returned without being signed. Due to the amount of requests received, we cannot guarantee a return time. In addition, we are not responsible for lost or damaged items. It is strongly recommended that you do NOT send valuable itemsor those that have a high sentimental value.